Crossing over the international borders in Thailand you need to have the correct visa in your passport in order to enter. 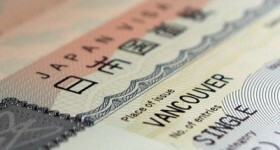 If you have a tourist visa, marriage visa or a business visa you will be allowed to enter for between 60 – 90 days. The marriage visa, retirement visa and the business visa allows you to enter Thailand for 90 days. 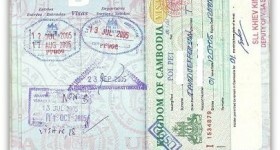 The tourist visa allows you to enter Thailand for 60 days. If you have a visa on arrival then you only receive 15 days in Thailand if you used a land border or 30 days if you arrived by plane. These are the international border crossings in Thailand where a visa on arrival can be issued. Check which countries are allowed a visa on arrival first. © Copyright 2016 Thai Immigration · This is NOT the official website of the Thai Immigration nor connected to any Thai government agencies.